Artiste, Versatile is the embodiment of the saying, 'hard work pays off'. The Bank In A Mi Pocket and My Year artiste who always proudly proclaims his Portland origin, says his musical journey has been anything but smooth, but passion for his craft keeps him motivated. "I'm the kind of person, once I get one foot in the door that's all I need. My foot in the door was meeting Beenie Man when I first started out and then from there linking with other producers, now Romeich. 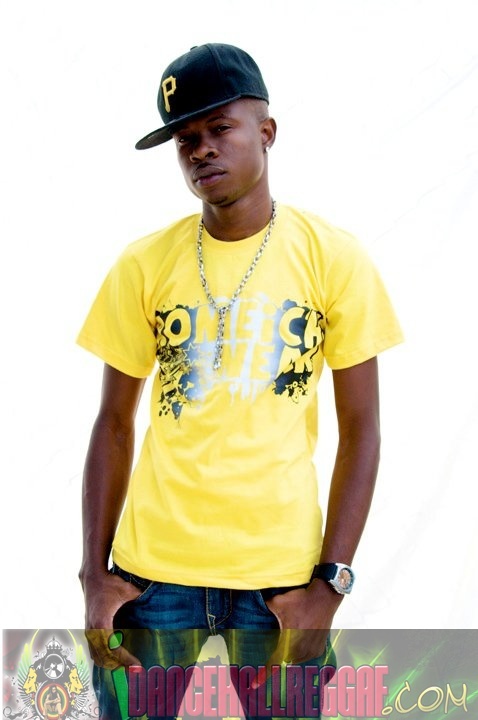 So I'm definitely not letting the opportunities pass me by," said the artiste whose correct name is Sheldon Taylor. So focused is he, that hitting the studio and perfecting his stage craft have been at the forefront of his mind. He says, "I've been focusing on my new songs, Watching You featuring Beenie Man , Country A Mash Up on the Stagemix riddim by Romeich Records, Sneakers, and some other jugglings. Plus Bank In a Mi Pocket is doing great on the local charts. I'm focused on making this year and others, my year." In addition, last weekend Versatile wracked up five shows: Bakers Fiesta in Brown's Town, Ochi Invasion, The High school cheerleading competition at the National Arena on Saturday and Portland Jerk Festival and it's after-party on Sunday. This weekend fans can catch him in action at the Bling Dawg's Summer Jam which will be staged in Portland, Jamaica on Sunday night.